One piece body with hood and narrow frame. 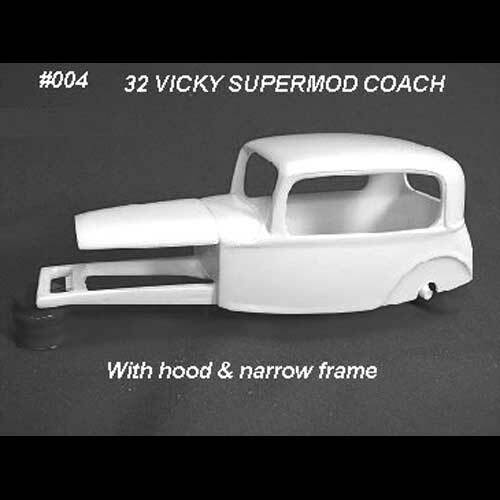 Use a hot rod kit or race car to bring this resin casting to life! Kit is available at Big Donkey Resins.